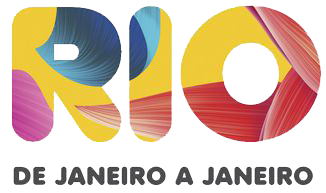 Notwithstanding the title of Marvelous City, in 2012 Rio de Janeiro was the first municipality to be recognized by UNESCO as World Heritage in the category of Urban Cultural Landscape. And Bondinho Pão de Açúcar (trolley crossing to Sugar Loaf Mountain) is proud to be part of this history. In the same year, Bondinho was the first tourist point certified with the ABNT Green Seal, which recognizes the company's efforts in favor of environmental conservation. 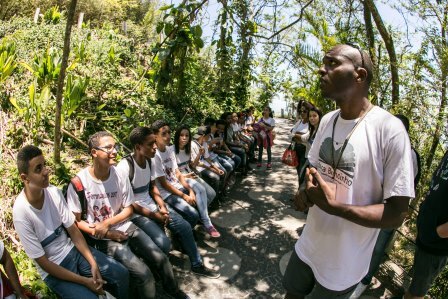 Currently, Bondinho adopts 40 thousand square meters of green areas of the conservation unit of Pão de Açúcar, among them the Urca Hill Hike and the Cláudio Coutinho Hike. 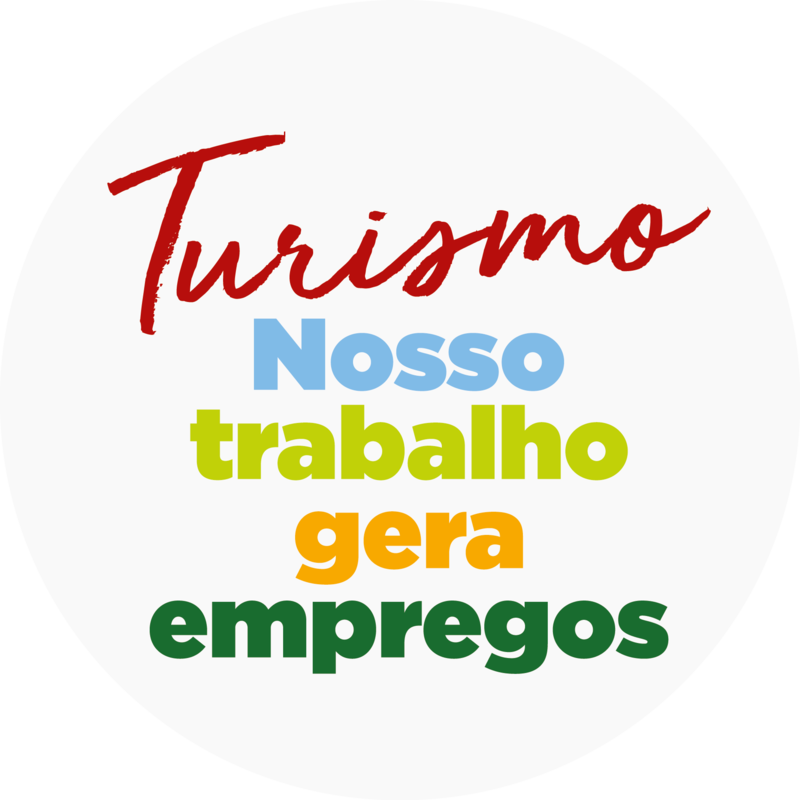 Areas of great social and environmental value; recovered and maintained by the company for the recovery of the Atlantic Forest and comfort of visitors. Through sustainable practices, Bondinho Pão de Açúcar transforms its solid waste into raw material and fertilizer; it receives over 10 thousand students and teachers every year in the environmental education program; it uses regenerative energy system in its transport and renewable energy in the tourist complex. 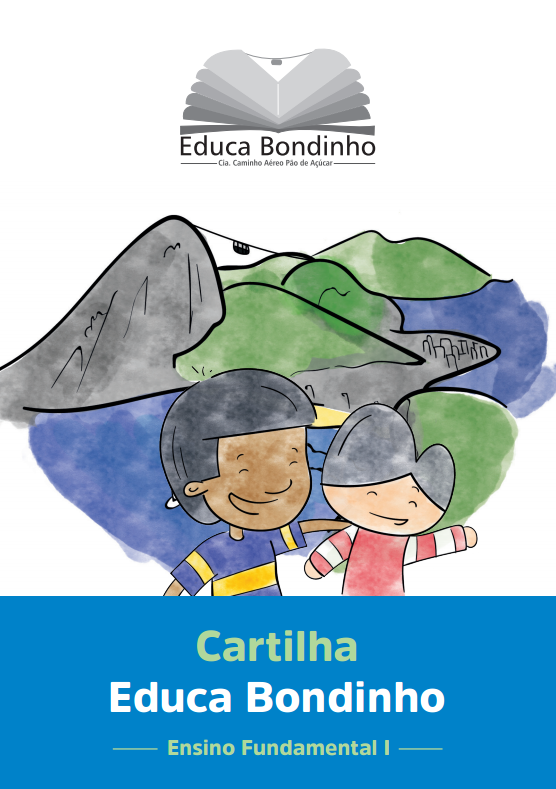 Always at the forefront of sustainable development, Bondinho Pão de Açúcar continues with the purpose of promoting tourism with social and environmental responsibility. 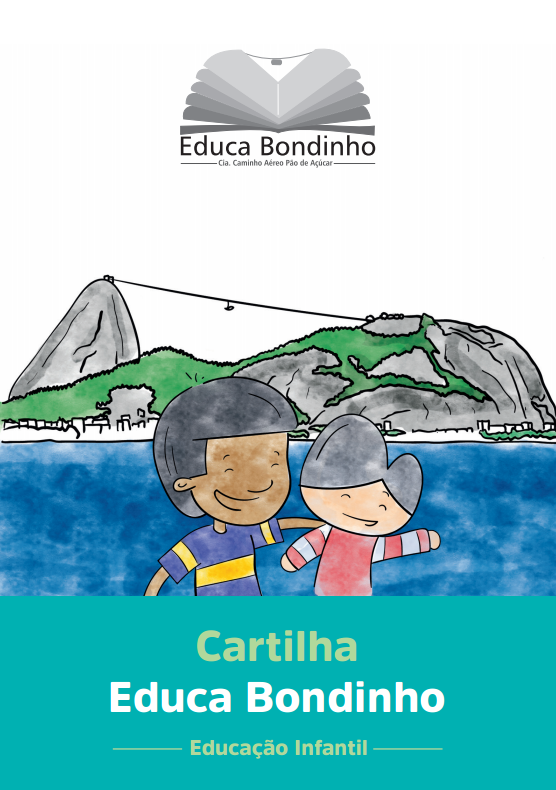 The Educa Bondinho is the largest environmental education program in tourist attractions in the city of Rio de Janeiro, with more than 10 thousand students and teachers every year. 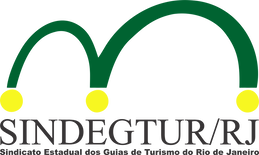 Offered by the Bondinho Pão de Açúcar, the school program counts on the educators’ team of Instituto Moleque Mateiro (a recognized institution in the area of environmental education in green areas), that stimulate students' environmental awareness in a transdisciplinary and fun way, exploring Science, Biology, History and Geography. The values raised by the program offered to private schools contribute for this work to be offered for free to public schools. We count on the partnership of Instituto Moleque Mateiro in the commercialization and customization of the program. 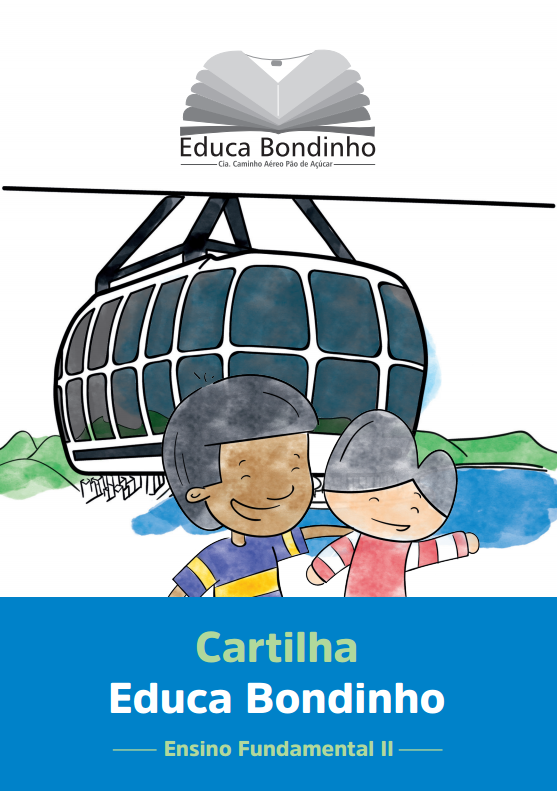 Do you want to know more about Educa Bondinho? Read the Regulation of the Project for private schools. Read the Regulation of the Project for public schools. Consult the booklets of this project and take this material to your classroom. 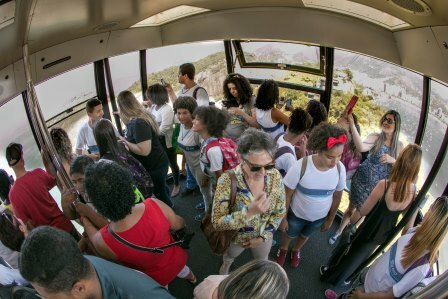 Aiming to contribute socially and culturally, Bondinho Pão de Açúcar invites, throughout the year, students from public schools, from different places of the state and from the city of Rio de Janeiro, to visit for free one of the best-known tourist attractions in Brazil, Pão de Açúcar (Sugar Loaf Mountain). We received two public schools per day. 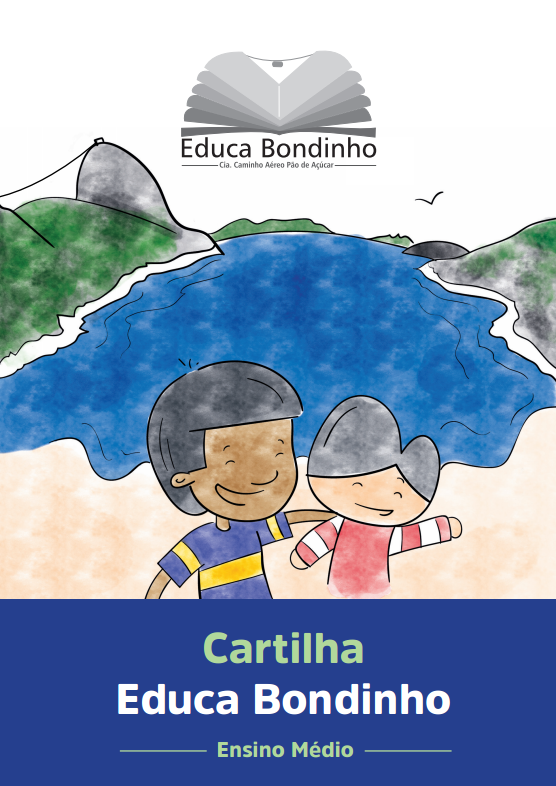 Since 2015, Educa Bondinho has received more than 30 thousand students and teachers. The Sugarloaf Complex has more than 150 climbing routes. 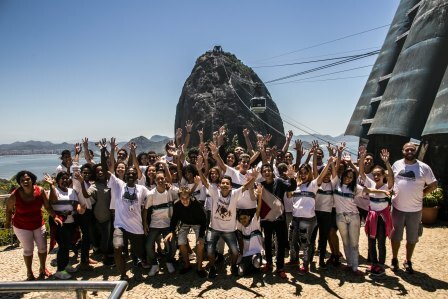 The walking and climbing activities (whether guided or not) in Morro da Babilônia, Urca and Pão de Açúcar are not part of the tours offered by the company and the visitors are solely responsible for his/her safety. The inexperienced visitor that wishes to engage in such adventure should contact a dully certified climbing instructor or professional mountain climbing guide. It is not allowed to rappel on Natural Landmarks such as the Pão de Açúcar and Morro da Urca.